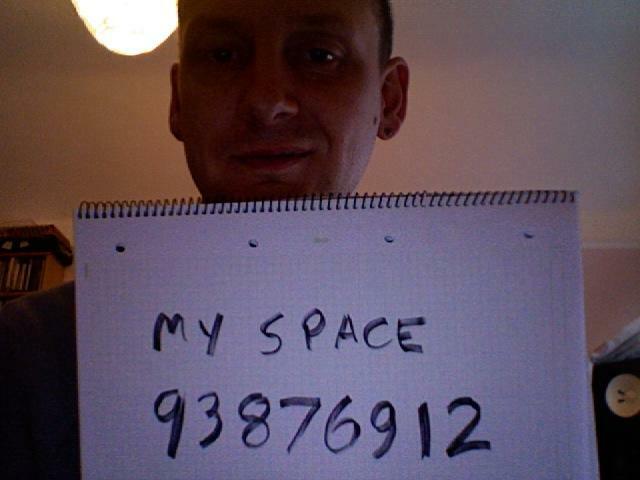 Paul Hartnoll has started work on not 1, but 2 albums. The 1st is a solo album which is so far geared towards electronica but the 2nd album is being written alongside Lianne Hall who was the guest vocalist on his debut album, The Ideal Condition. Late last year, Paul was asked to co-produce The Music’s next album alongside legendary producer, Flood! “Strength by Numbers” will be out hopefully in late spring. 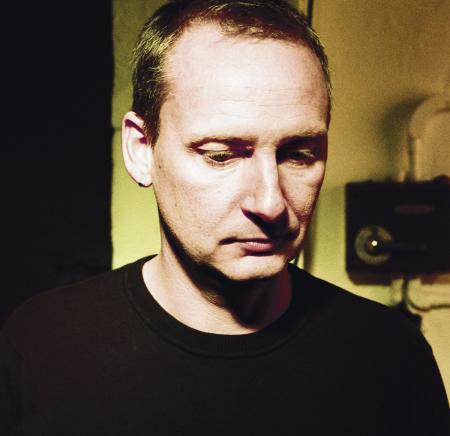 Paul Hartnoll has completed the music for the next VW GOLF advert. He flew down to South Africa to bring together the element of sound and vision and the results are astounding. Paul explains “I made the song by writing a simple instrumental song with very basic sounds then when I was happy I replaced every note with a tuned random real world sound , engine noise for the bass car doors for the drums any bits of vocals for the melody and found this really brought the song to life”. “After that it was a case of trying to make sure that I had all the right sort of sounds and tones from the film shoot to then replace all the random sounds I used for the demo. It really is a case of what you see (in the ad ) is what you get”. The track in its full entirety is called “Gob Smack” and can be purchased via the following websites. 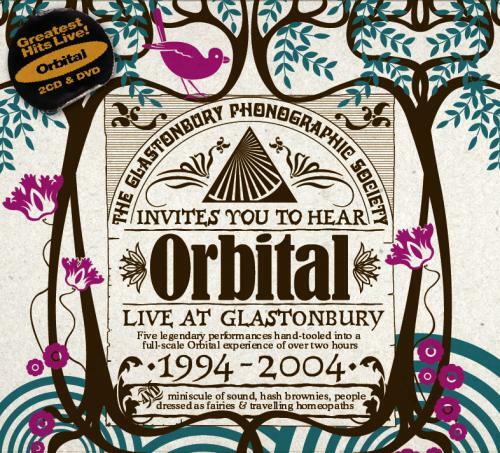 Listen to tracks online at the Official Orbital Myspace page.